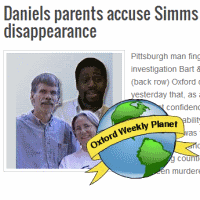 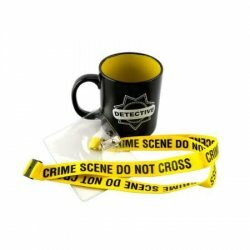 The Crime Beat column reports: Bart and Bonnie Daniels defend Forrest Burgess and hire PIs to investigate Reggie Simms. 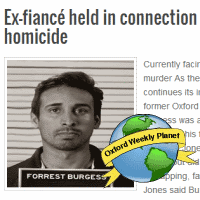 The Crime Beat column reports on the arrest of Forrest Burgess on charges related to Laurie Daniels but not her murder. 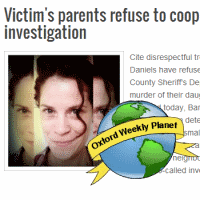 The Crime Beat column reports: Bart and Bonnie Daniels withdraw their cooperation. 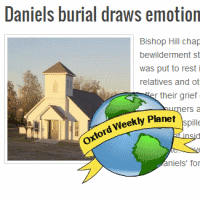 The Crime Beat column reports on Laurie Daniels' funeral service and burial. 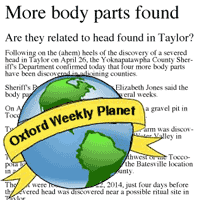 The Crime Beat column reports: More human body parts have been found in neighboring counties. 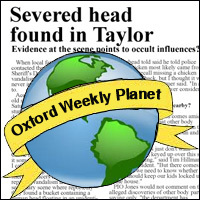 The Crime Beat column reports: Local children and YCSD personnel discover vandalism, dismembered head in Taylor.